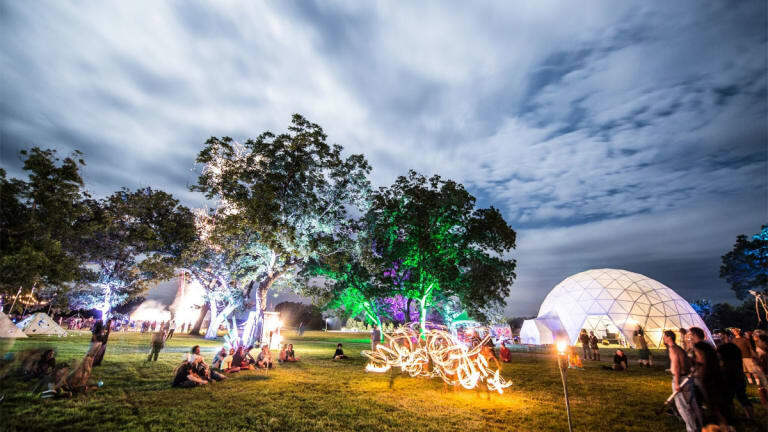 Art Outside will return to Texas for more workshops, art and music all at an affordable price. Entering its ninth year, Texas music festival Art Outside is looking to keep its indie, community-focused spirit alive. In 2018 it will bring art, music, workshops, camping and more to Rockdale, Texas, sandwiched in between Austin and College Station. 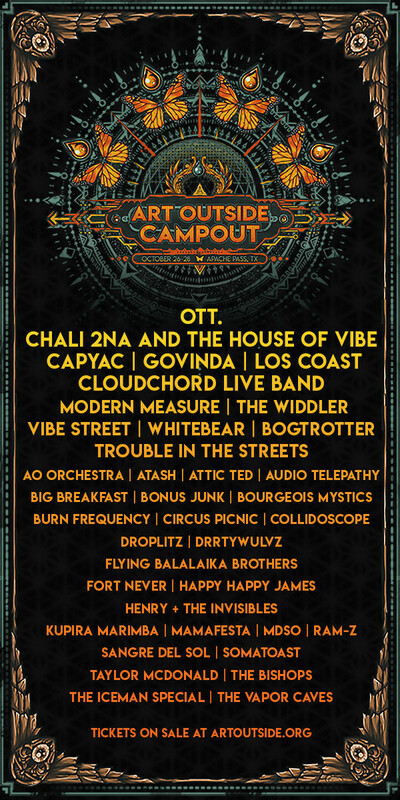 Don’t expect a who’s who of expensive talent, but among those who will perform this year include OTT., Modern Measure, Cloudchord Live Band, Govinda, Los Coast and Capyac. 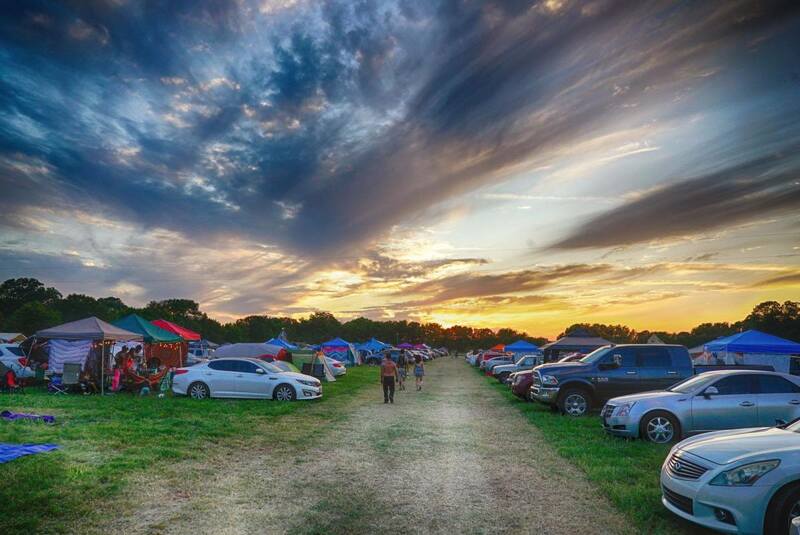 The three-day camping festival will take advantage of the cooler weather in Texas, as opposed to some late spring and late summer festivals where the heat and humidity can be pretty oppressive. 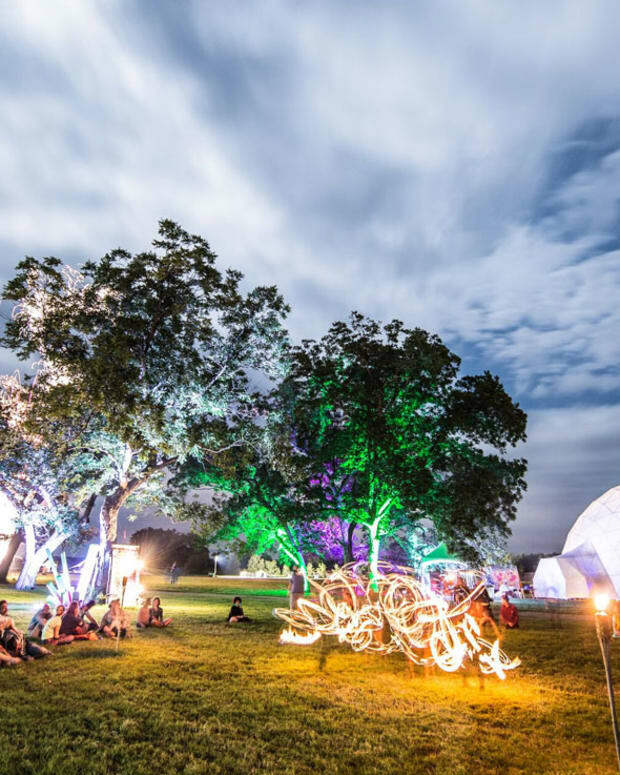 Being late in the season from October 26-28, this will be your opportunity to be outdoors for one more festival under the night sky before everything heads indoors for the winter. 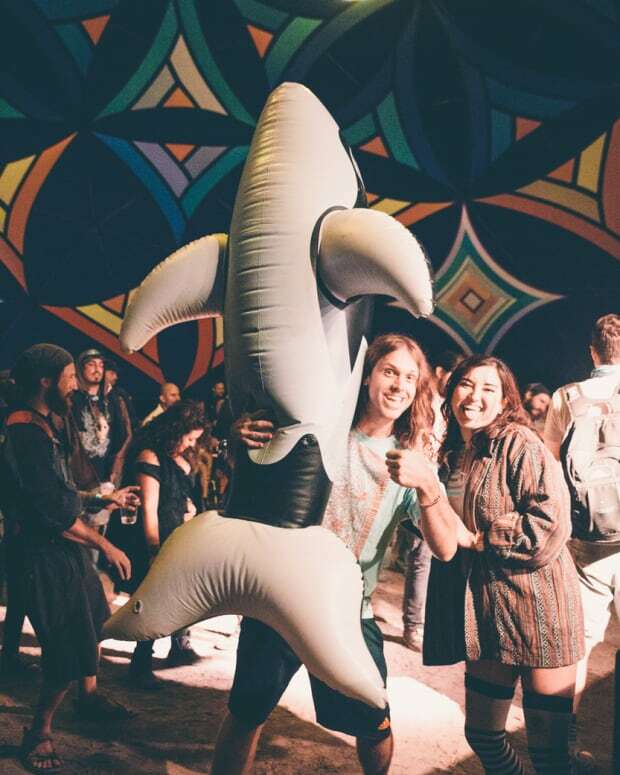 The festival will bring together lights, colorful and eccentric art and unique stages like its dome stage all into a small festival that keeps things intimate and does make you feel like you are lost in a sea of endless strange faces. Art will come from dozens of local and national artists who will bring differing styles and perspectives on their installations. The workshops run topics like yoga, dance, mental wellness and more. Check out our review of Art Outside last year to see how the art, music and workshops all came together in a community aspect last year. Stay tuned for a pair of tickets we will be giving away next week and get yours on their website. 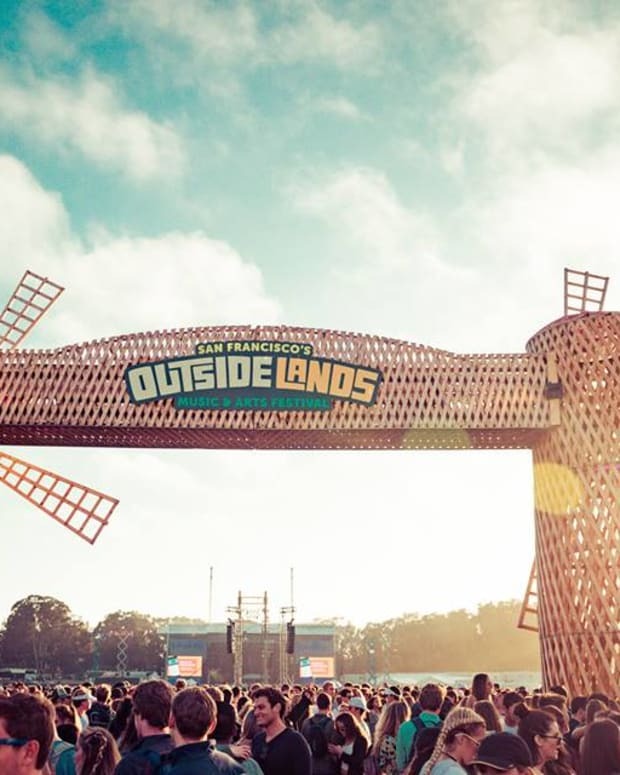 Tickets, including camping, run for only $110, so this will be one of the cheaper events of the year for you.